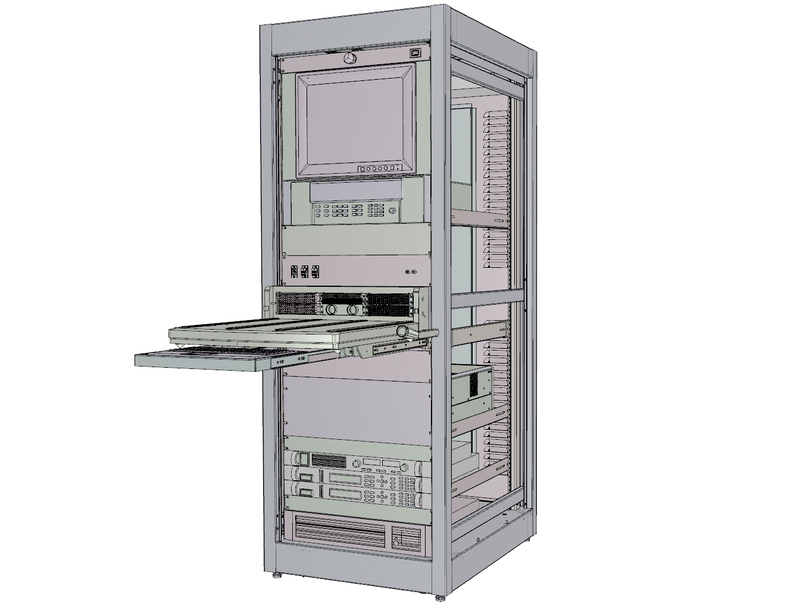 The Imperial Test Executive (iTE) is a UI shell that sits on top of National Instruments TestStand. 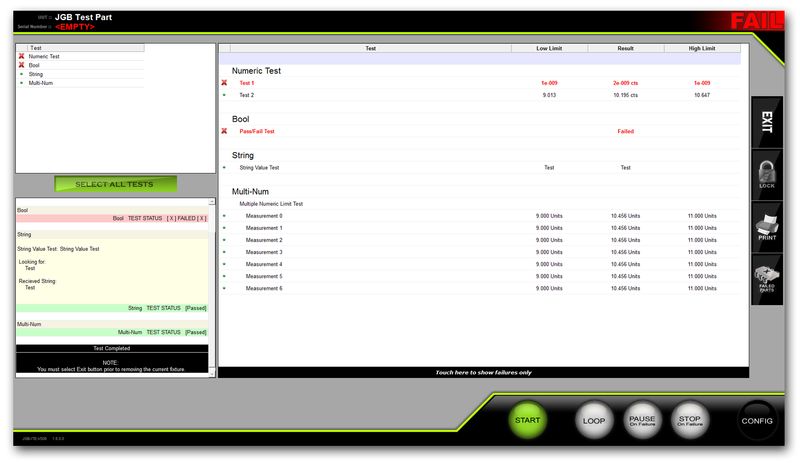 It provides a simple but elegant interface to execute your NI TestStand sequences. The iTE software was designed to allow general operators to execute ATE testing software without requiring any knowledge of NI TestStand. Training an operator to use this system typically takes less than 5 minutes. The system has the capability of operating hyraulic powered hoists, DC powered hoists and 400Hz AC powered hoists. When a unit is connected to the system it is automatically detected and the system will load the unit's control software, acceptance procedures and operational safety limits. By doing all of this the operator does not need to worry about anything other than installing the unit and clicking Run to execute a full test procedure. 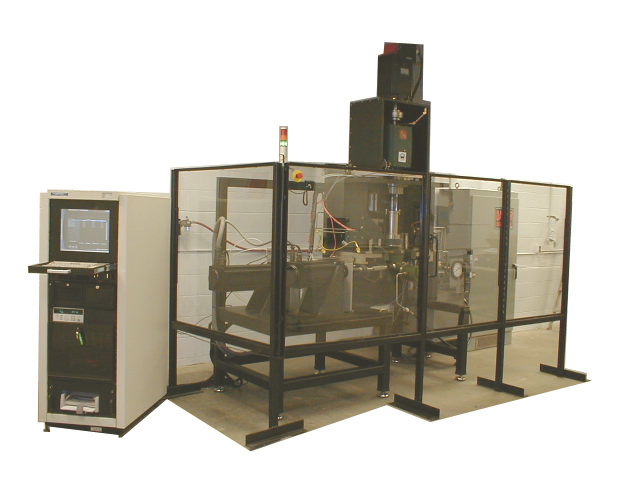 The Automatic Test Equipment is designed to provide R&D and the Production floor with a high quality, reliable and easy to use Test Station comprised of COTS equipment from industry leading instrument manufactures. The measurement switching has low thermal offset allowing for micro volt measurements. The switching also accommodates both stimulus and measurement up to 5 Amps. Also to provide High Speed and Static Digital Stimulus and Response that covers LVDS, 3.3V, TTL, CMOS and Industrial logic families. For Serial communications there are SPI, I2C, RS232/485, USB and Ethernet. The system has nine programmable DC power supplies that are capable of powering both the UUT and the UUT interface separately. The system can interface with a variety of UUT’s via an ITA. 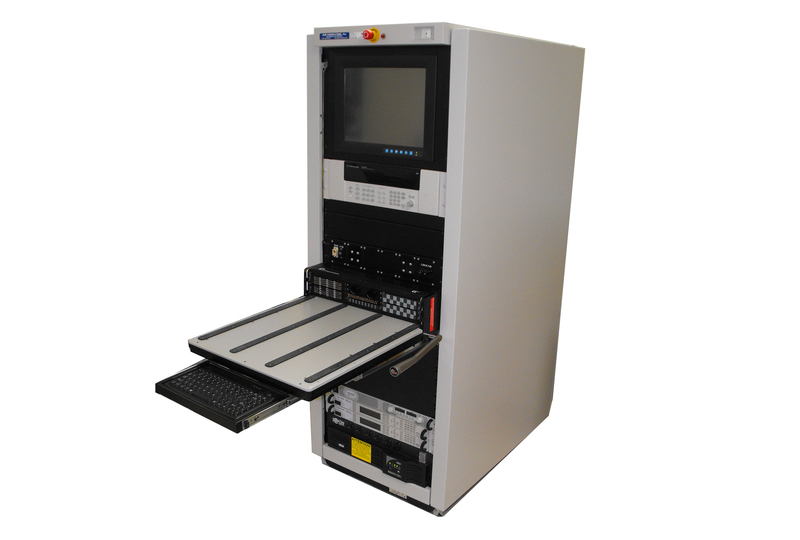 Each system comes with the Imperial Test Executive, National Instruments TestStand, CVI, LabView and .NET Runtime. The gearbox tester was designed to test the Azimuth Drive Unit (ADU) for a missile launcher. The ADU is the horizontal position controller for the launcher. It consists of a main drive shaft, a manual drive shaft and an output drive shaft. This system uses a multi-axis motion controller to operate. 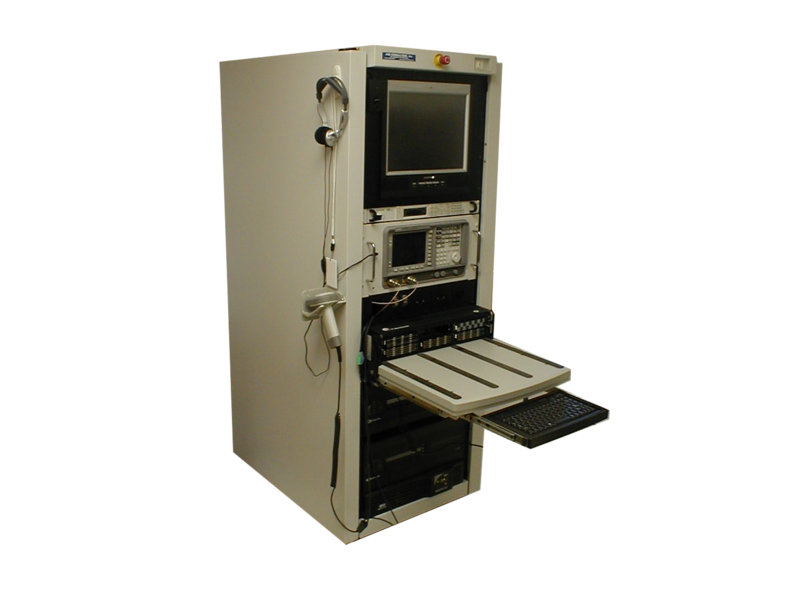 This tester was built for our client with the specific requirement that specific UUTs can be added to the system by our client. We handled developing test software for the first 2 UUTs utilizing an open programming structure that allowed programming modules to be strung together to create test programs for any additional UUT that our client wants to add in the future. The power of 3D Design keeps JGB on the cutting edge of system design, while giving more options to our customers in terms of mounting and customization. Copyright 2016. JGB Automation, Inc. All Rights Reserved.